ploughed back into the acquisition, conservation and preservation of these and further originals for future generations of Methwold residents and researchers. 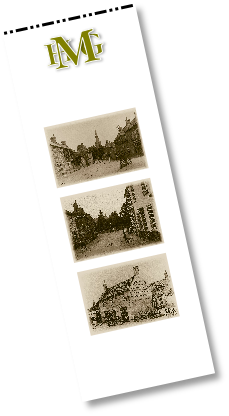 Priced moderately, we are able to supply various pictures from our library in many differing formats, some even as one offs.If you would like something or have an idea for a special occasion. please contact us. We produced our first Calendar for 2010 and due to it’s success have already put together several new ideas since. Keep your eye on this page throughout the year for news of such developments. 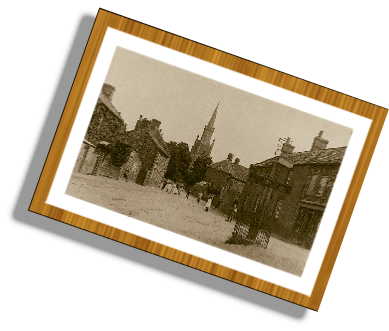 As a result of so much interest in our library of local photographs old and new, we have put together a collection of tasteful gift-ware selected from the most popular shots. Also available are individual prints in a choice of high quality frames. A new resident to Methwold? We may have a historic shot of your home! 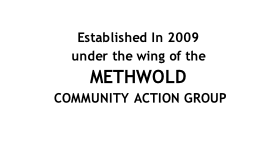 Any of the items make excellent gifts for members of the family and anyone with an interest in Methwold’s past.